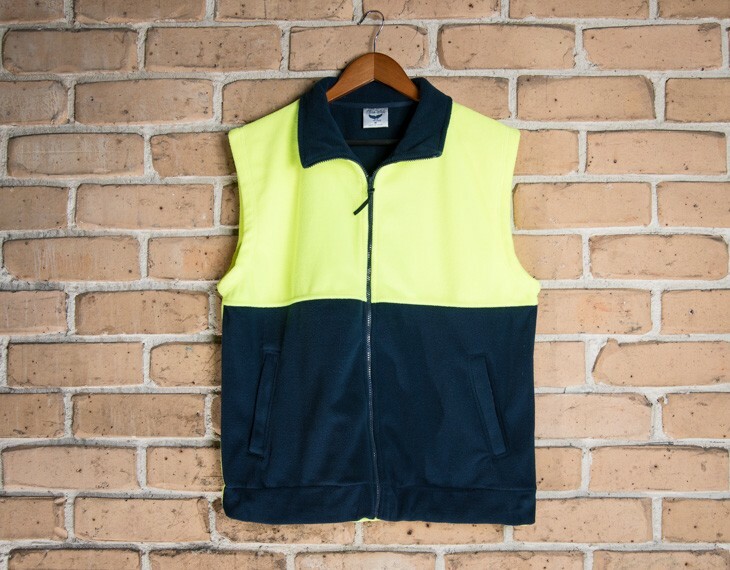 This high visibility polar fleece vest is perfect for the winter climate, as well as harsh, demanding outdoor environments. Made from 100 percent, high grade polyester fabric, this vest is lightweight and rugged, but also warm and insulating. This vest is ideal for anyone working in cold outdoor conditions. This garment is made with: 100% Pure Polyester | 300gsm.